From industry leaders to groundbreaking innovators, we’re excited to present the 2019 line up. Be sure to check back as the schedule evolves. Amy Balliett is the CEO and founder of the visual content marketing and communications agency, Killer Infographics. Amy owned her first company, a candy store and ice cream parlor, at the age of 17 before heading off for college. She subsequently built a successful career in SEO and marketing, and has headed up SEO at several companies. In 2009, she and her past co-founder partnered to build lead-gen-based websites, but in the fall of 2010, the business pivoted to an entirely new model: visual communication design. 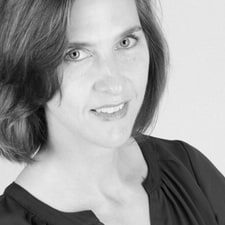 In the years since, she has grown Killer Infographics to become the industry leader, driving visual strategy and campaigns for global brands including Microsoft, Boeing, Adobe, Nikon, Starbucks, the National Endowment for the Arts, the United Nations, and more. Considered an expert in her field, Balliett speaks at dozens of conferences each year including SXSW, Adobe MAX, SMX, and more. She is also a regular teacher at The School of Visual Concepts, a guest lecturer at the University of Washington, and a LinkedIn Learning instructor. Dr. Sneyers invented the Free Lossless Image Format (FLIF) and is currently working on the Free Universal Image Format (FUIF). 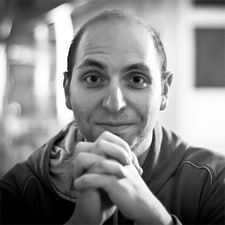 His job in the Cloudinary CTO office is to do research (and development) related to image processing and image compression. 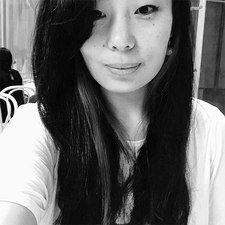 Hui Jing Chen is a self-taught designer and developer living in Singapore, with an inordinate love for CSS. Reducing lines of code in her web projects makes her extremely happy. She used to play basketball full-time and launched her web career during downtime between training sessions. Hui Jing is currently a Developer Advocate (or Avocado, whichever you like) for Nexmo, focusing on growing developer engagement around the APAC region. 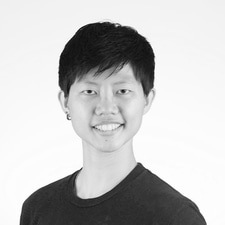 Shirley Wu is a freelance software engineer specializing in data visualization. She combines her love of art, math, and code into colorful, interactive data visualizations. Her work can be found at sxywu.com. 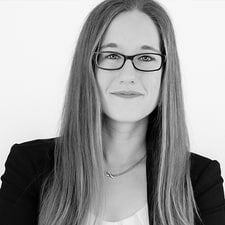 Jen Looper is a Google Developer Expert and a Senior Developer Advocate at Progress with over 15 years' experience as a web and mobile developer specializing in creating cross-platform mobile apps. As would be expected from a former manager of the Web Standards Project, Aaron Gustafson is passionate about web standards and accessibility. He’s been working on the Web for over two decades now and is a web standards advocate at Microsoft. In addition to working closely with the Edge team, Aaron works with partners on Progressive Web Apps, with a focus on cross-platform compatibility. 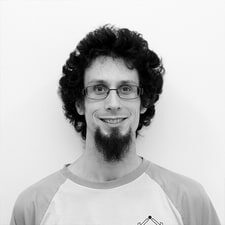 He penned the seminal book on progressive enhancement, Adaptive Web Design, and has been known to have some opinions, many of which you can read at aaron-gustafson.com. Vitaly Friedman loves beautiful content and does not give up easily. From Minsk in Belarus, he studied computer science and mathematics in Germany, discovered the passage a passion for typography, writing, and design. After working as a freelance designer and developer for 6 years, he co-founded Smashing Magazine, a leading online magazine dedicated to design and web development. Vitaly is the author, co-author and editor of all Smashing books. He currently works developing the new Smashing Memberships around the globe!